Who would’ve thought that teaching a child the difference between Papa and Baba could be so difficult? Well, it can be when the child can’t hear you speak. Coming face to face with these facts of life, the students of the Indian Institute of Management, Ranchi, had a humbling experience when they chose to spend Diwali with the children of The Kshitij Deaf and Dumb School, Doranda, currently managed by Anil Kumar Lal. Instituted in 1938 with five children, it is the center of learning for 80 children today, 33 of whom live on the premises. With just some basic help from the government in the form of hearing aids for the children, the school runs mostly with help from sponsors and local donors. 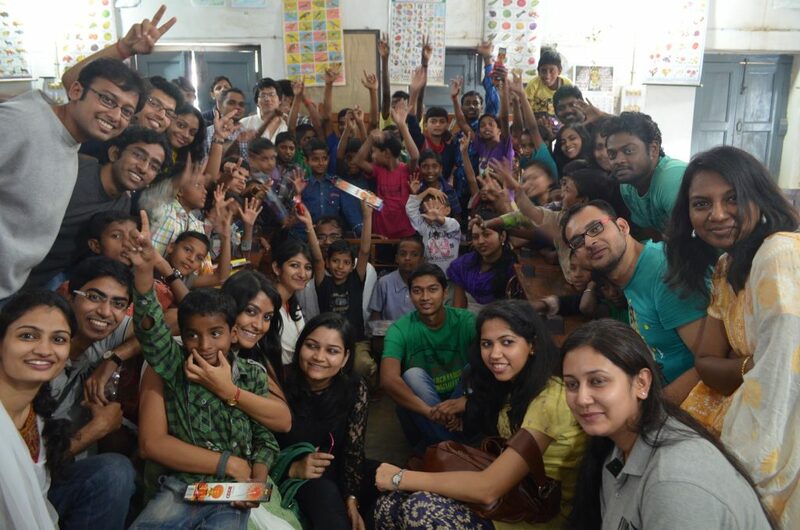 It was with the idea of being a part of their Diwali celebrations that IIM Ranchi students visited the school. Inviting students to display their creativity through drawing, the children were provided with colors and sheets which they eventually filled with beautiful ideas. From sceneries to cartoons to cars, the drawings displayed a variety of ideas and even hopes that the kids had. A Rangoli making session and some delightful animation movies were also part of the celebrations. 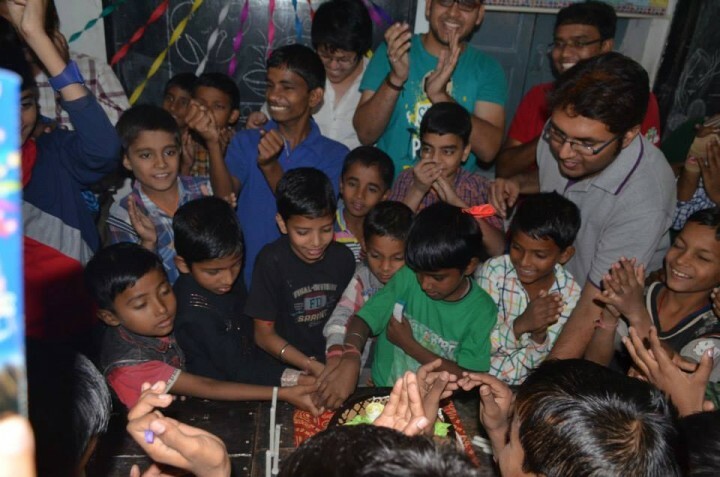 Hoping to make this day memorable for the kids, cake cutting was held to mark the occasion. The children enjoyed bursting balloons and playing interesting games with the students of IIM Ranchi who equally enjoyed spending time with the kids. The day was a celebration of the indomitable spirit of these children who have the confidence to come forward and display their talents, make corrections where they can and be open to change.